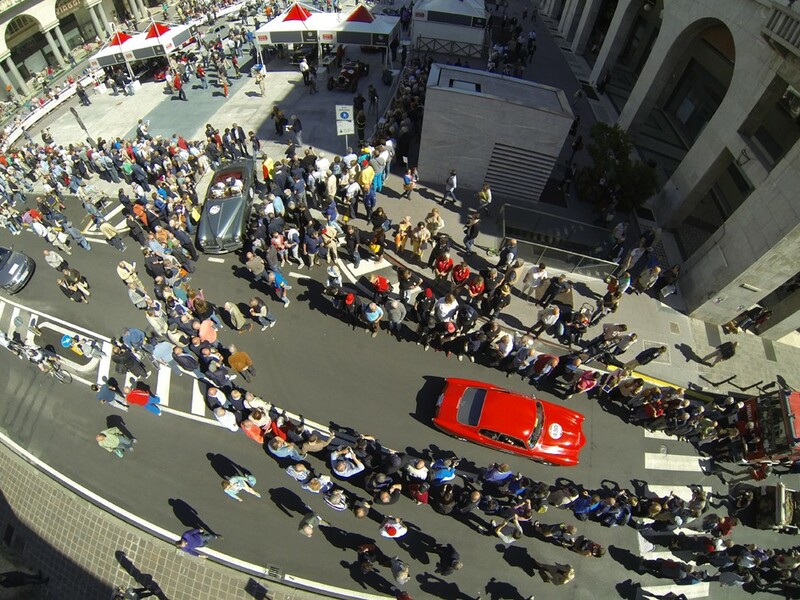 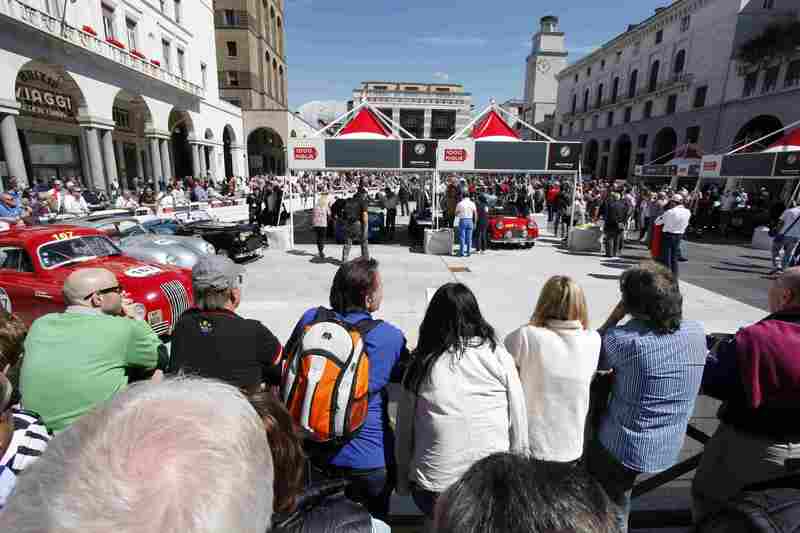 The 1000 Miglia 2014 took place from 15th to 18th May 2014. 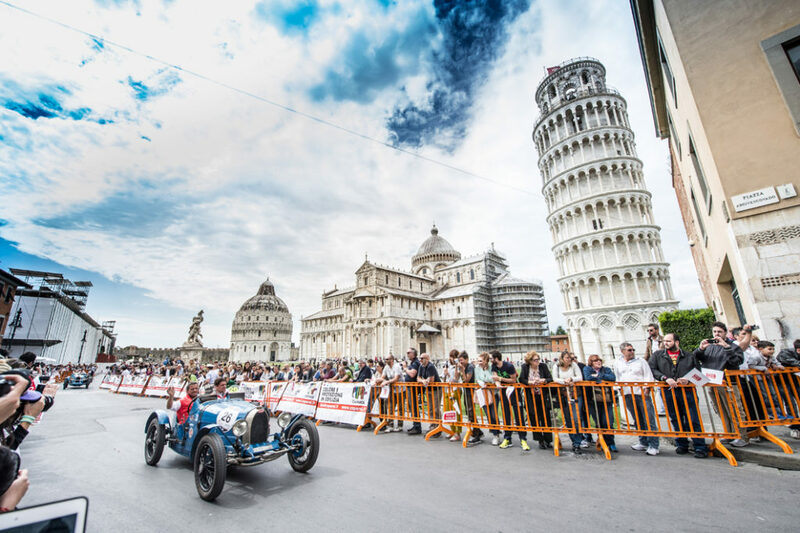 In total, 435 cars partecipated in “the most beautiful race in the world”. 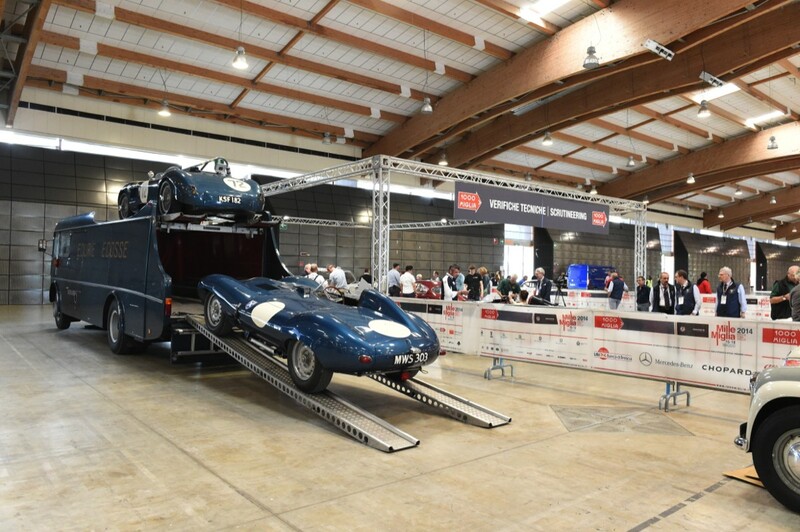 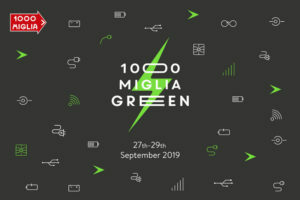 Only the cars selected from the models which took part in the original race can participate to 1000 Miglia, with teams coming from all over the world. 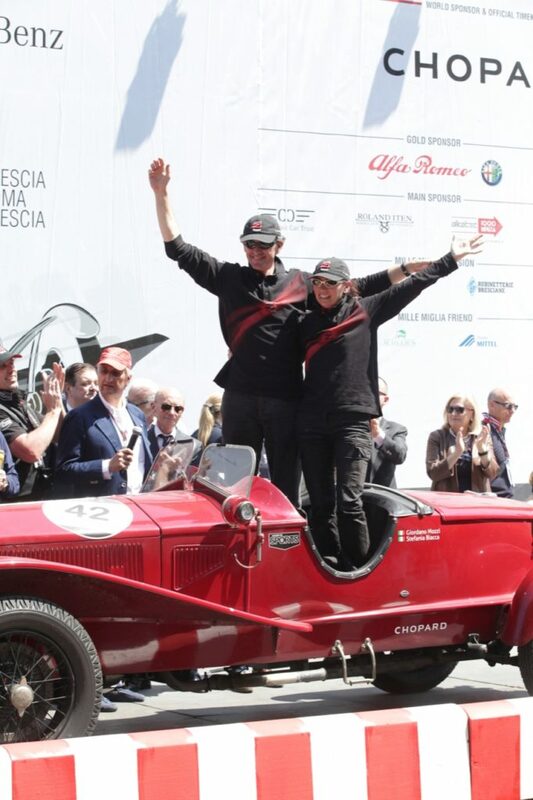 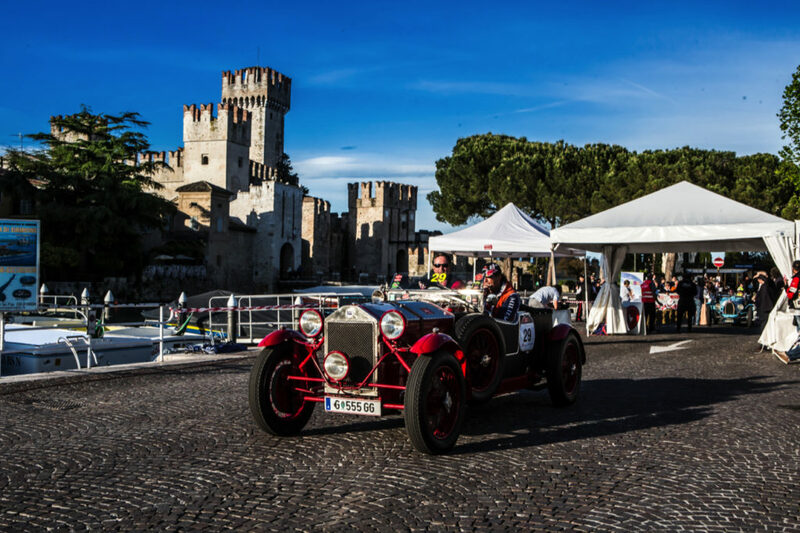 As always, the 1000 Miglia 2014 designed the race along the magical scenery of Italian territory, going from Brescia to Rome and then back again. 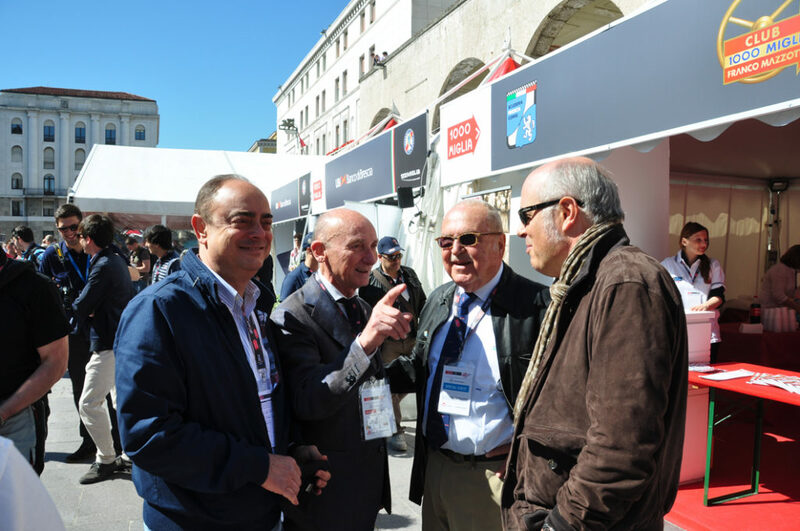 All the beautiful elements of this sport and what surrounds it will be combined with the history, nature and art of this beautiful country. 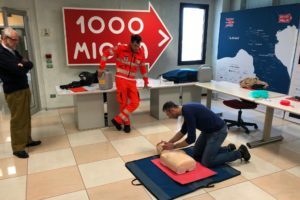 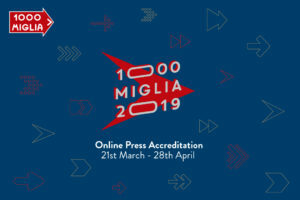 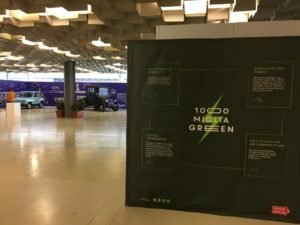 From the beginning, the 1000 Miglia was always one of Italy’s foremost events and therefore enjoys the patronage and support of many public institutions on a national and local level. 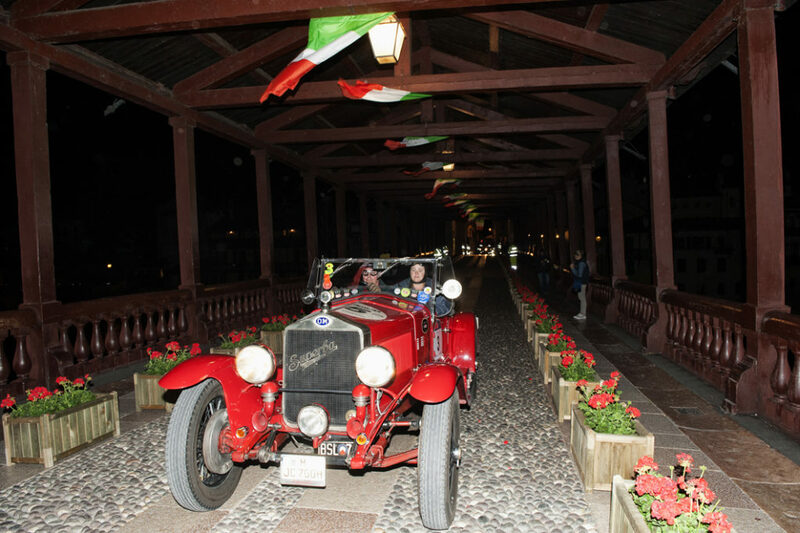 Moreover, in 2013 the 1000 Miglia was granted the Golden Medal Award by the Head of State. 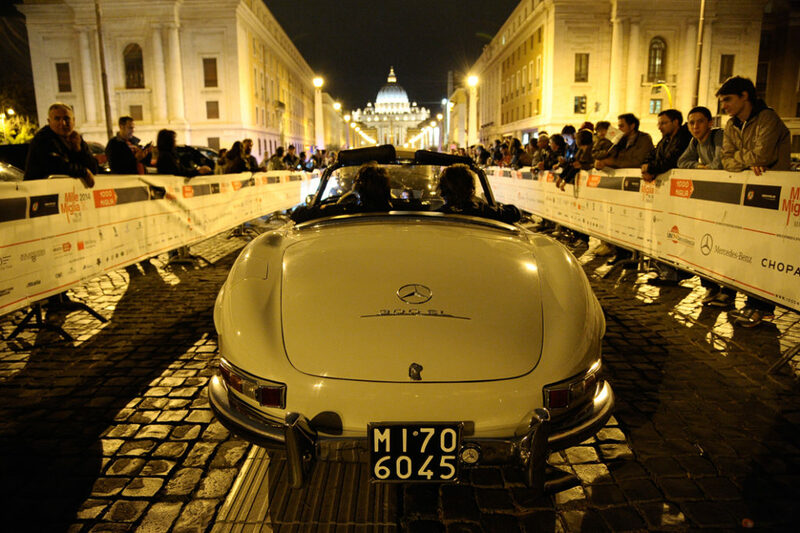 Many senior civil servants represent a number of important public institutions within the Honours Committee.